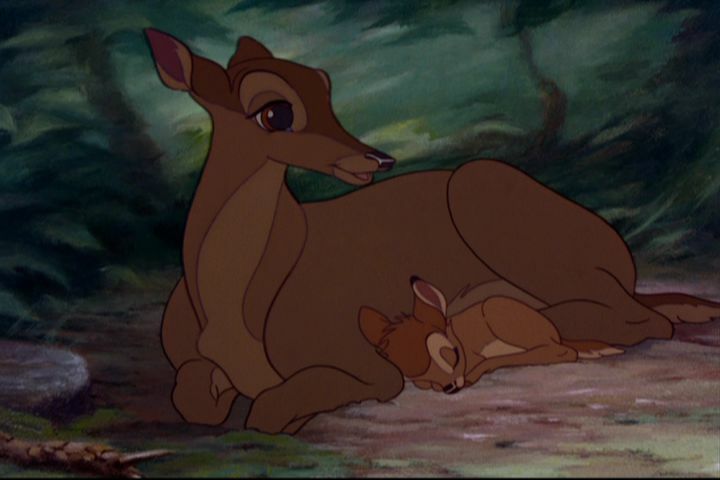 The death of Bambi’s mother is one of the more “famous” deaths in a Disney movie. She is very protective of her son, Bambi, as she teaches the ways of the forest. She is considered The Great Princess of the forest and sacrifices herself to protect her son and The Great Prince from hunters in the middle of the movie. However, her spirit lives on in future Disney movies such as The Jungle Book, Who Framed Roger Rabbit and in the TV show Sofia the First. Coral is Nemo’s mom and Marlin’s wife. She does not survive the first 10 minutes of the movie after barracuda tries to attack her eggs. 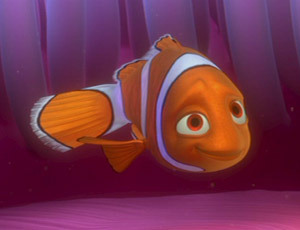 She is the character who gives Nemo his name. Marlin wanted to name half the fish “Coral Jr.” and the other half “Marlin Jr.” Coral, on the other hand, wanted to name one of them Nemo. As a result, the one egg which survived the barracuda attack was named Nemo. 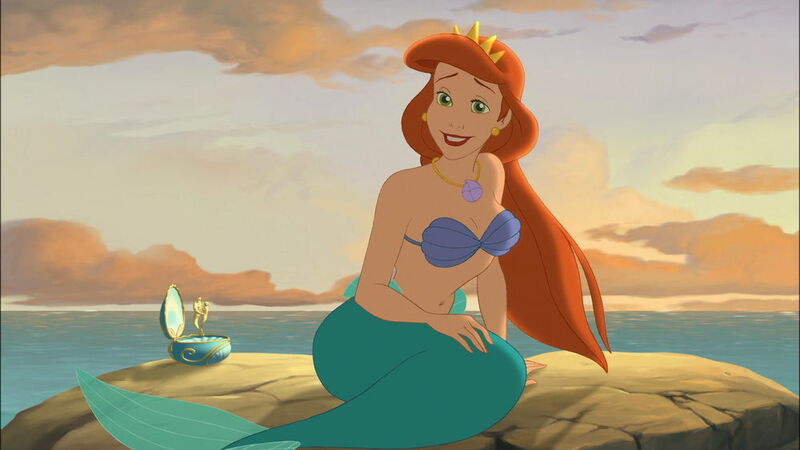 Queen Athena, Ariel’s mother from The Little Mermaid is never seen alive in The Little Mermaid. She is only seen in statue form in King Triton’s courtyard. It is not until The Little Mermaid 3, one of the direct-to-video squeals, where we finally learn Queen Athena’s fate. She passes trying to save one of her daughter’s from a pirate attack. King Triton has just given Queen Athena a music box as a present. Both the music box and Queen Athena are both lost during the pirate attack. As a result, King Triton bans all music from the sea and strictly raises his daughters which help set the stage for The Little Mermaid. 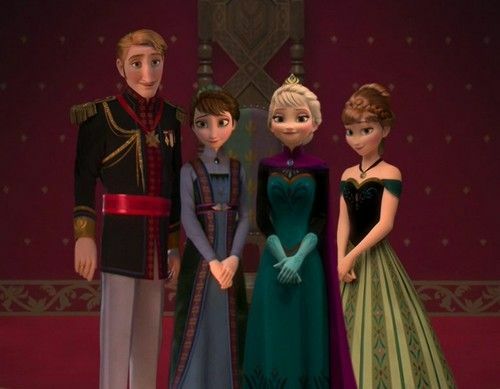 The mother and father from Frozen both pass away when Anna and Elsa are in their tween years. The parents fall victim to a storm at sea while Anna and Elsa were still growing up. Elsa does not attend the funeral services for her parents because she does not want her powers to be reveals. One of the consequences of their passing is Elsa training/”reigning in” her powers in left incomplete and helps set the stage of the middle stage of the movie Frozen. These are just some of the more “memorable” passing in Disney movies. Which ones stick in your memory?